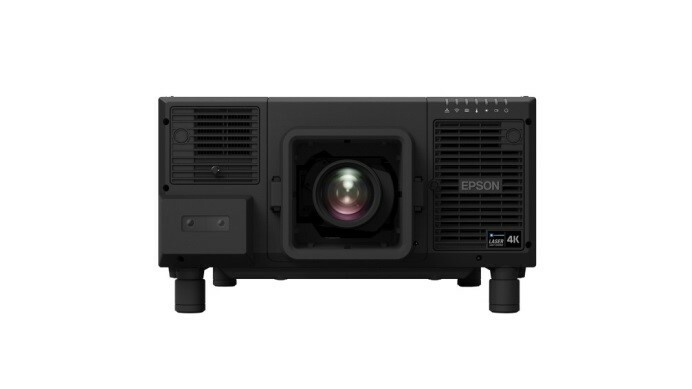 Epson launches two new projectors--an award-winning industry-first 12,000 lumen native 4K 3LCD projector and a new 20,000 lumen projector. 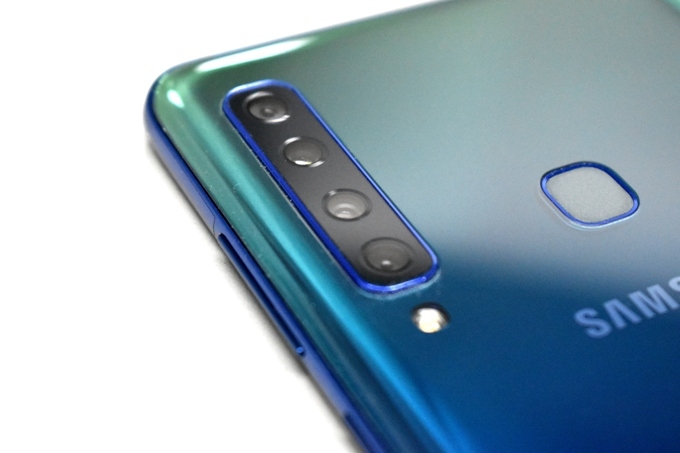 We got our hands on a Lemonade Blue variant of the Samsung Galaxy A9, and here's our experience with the quad rear camera phone so far. 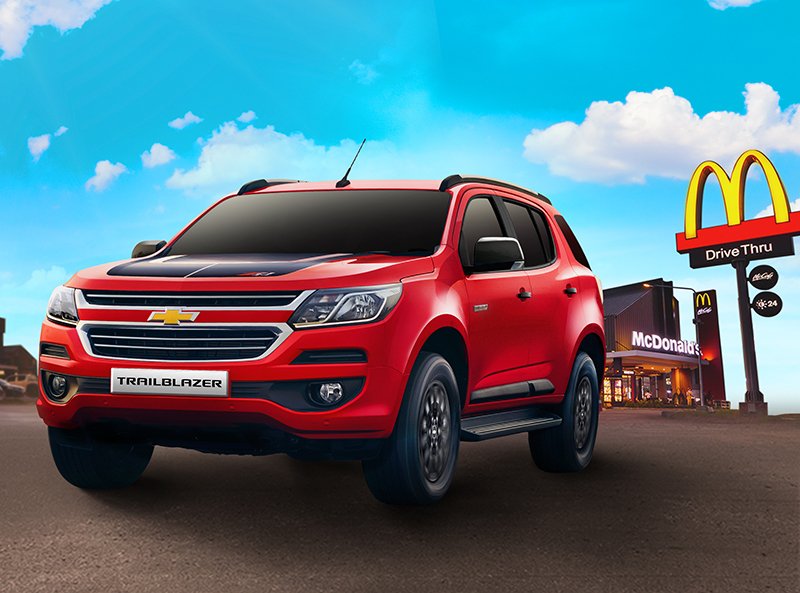 Chevrolet Philippines treats its loyal customers with a free McDonald's breakfast when they Drive-Thru in their Chevy vehicle. 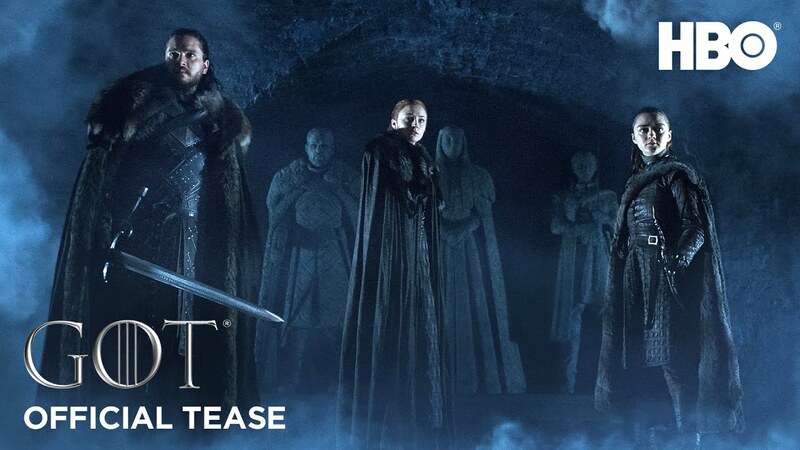 After a lengthy hiatus, Game of Thrones finally announces that it will be back for its eighth and final season on April 14, 2019. 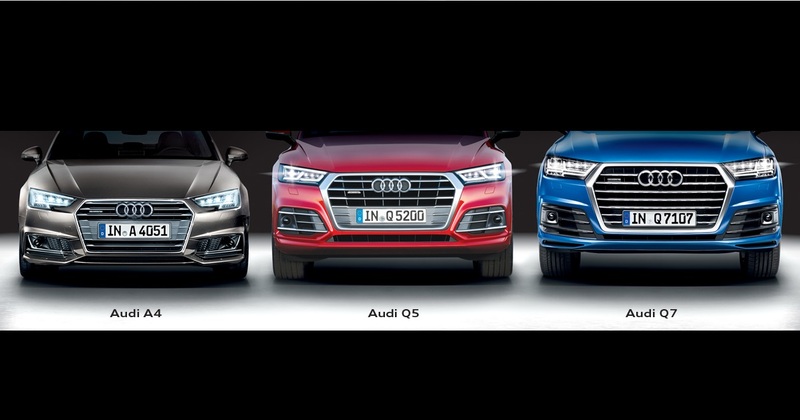 Get ready for a jaw-dropping experience at the Audi Factory Warehouse Sale, happening at White Space on January 19 to 20, 2019. 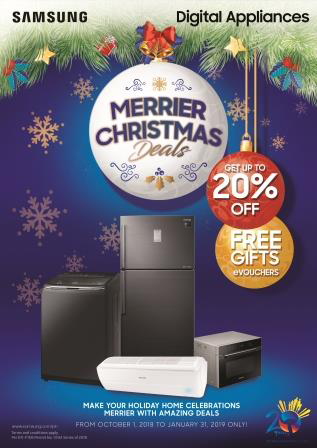 Get up to 20% off discount on Samsung appliances until January 31 as Samsung kicks of 2019 with its Merrier Christmas Deals. 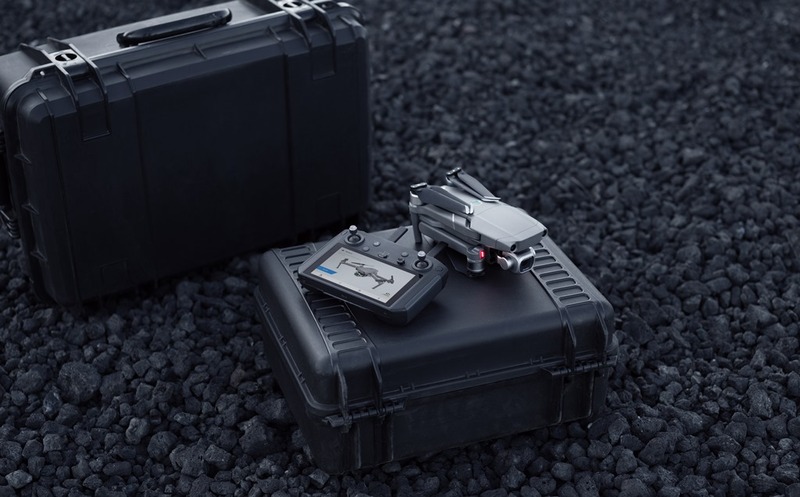 DJI unveils a new Smart Controller optimized for DJI drones with a 5.5-inch ultra-bright display at its CES 2019 showcase. 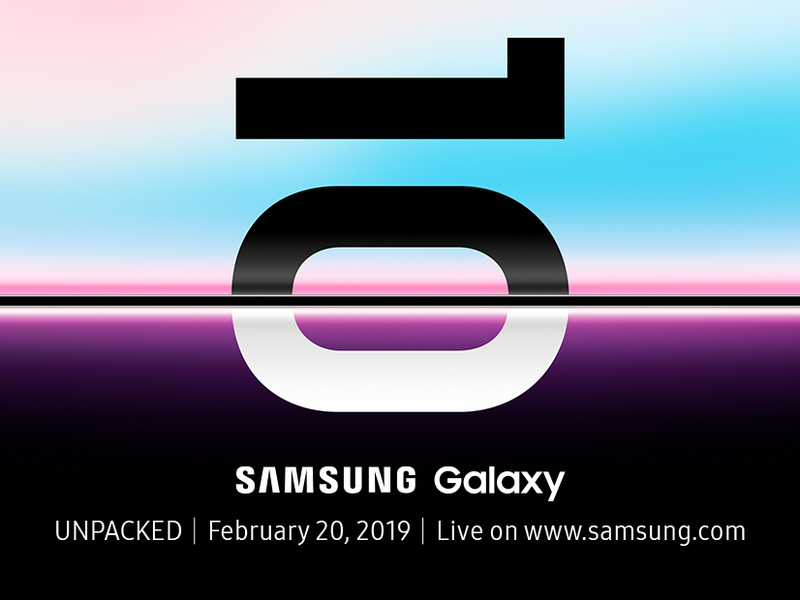 Samsung has finally announced a launch date for its much-awaited Galaxy S10 and fans can watch the event live via streaming. 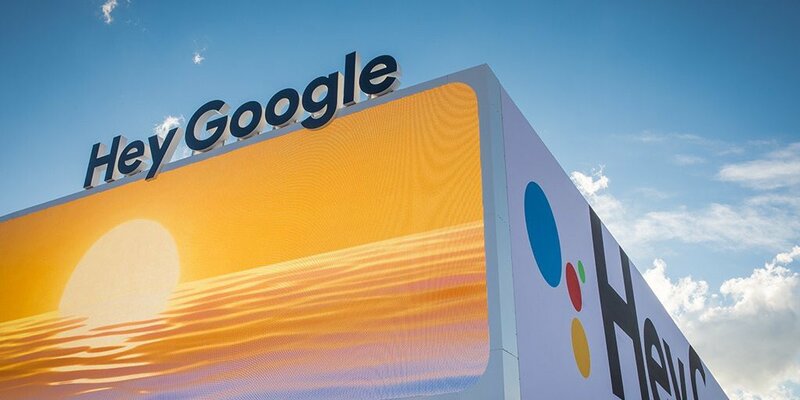 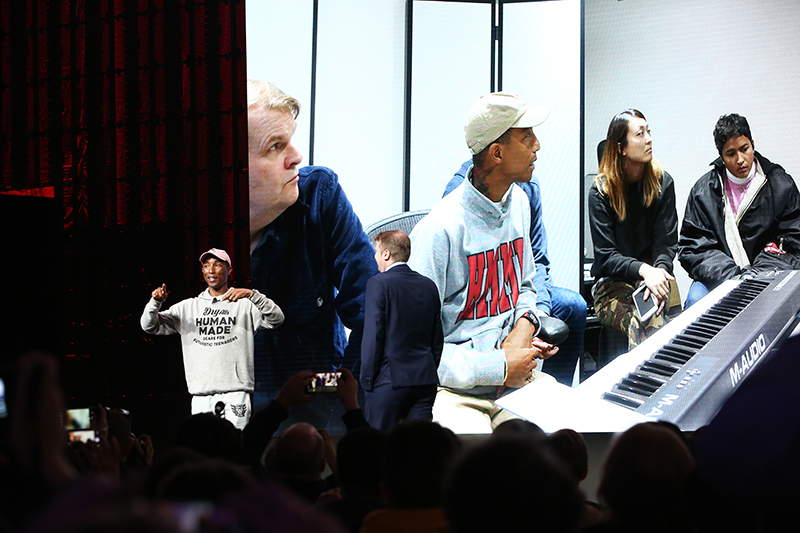 Sony celebrates its achievements, announces its latest line of TVs, and introduces tech innovations at CES 2019 in Las Vegas. 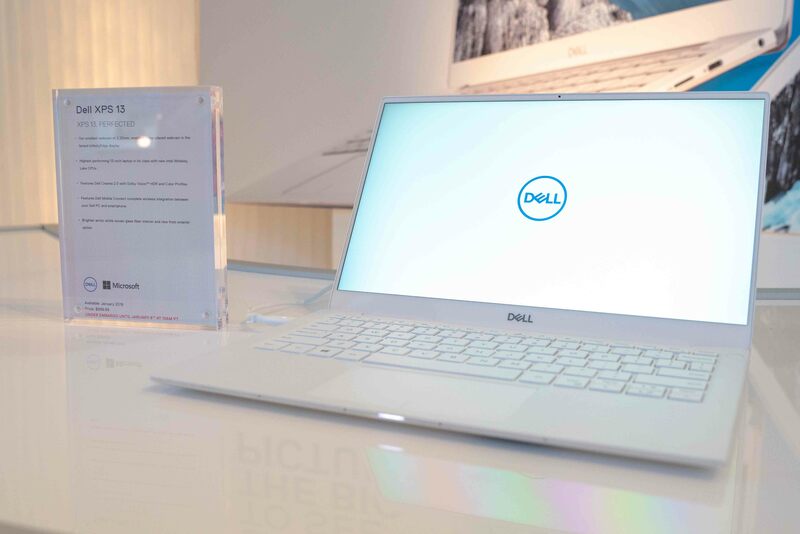 Dell continues to drive innovation as it unveils a host of new and improved laptops and software across its award-winning portfolios at CES 2019. 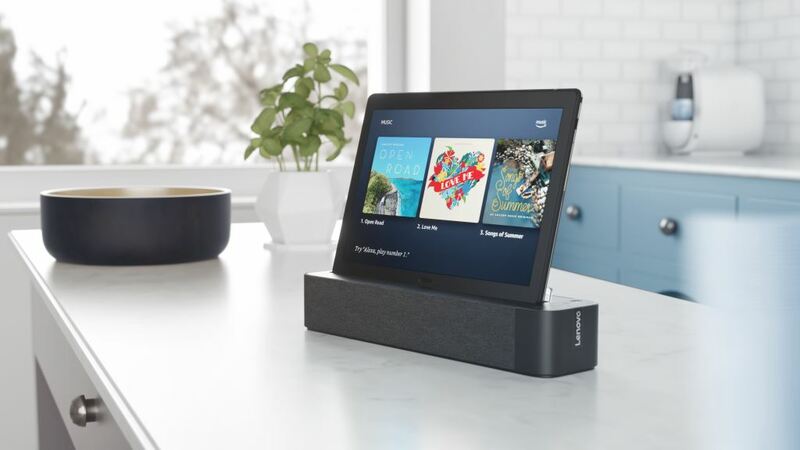 Lenovo also announced at CES 2019 a new category of 2-in-1 tablets with smart dock, the Lenovo Smart Tab. 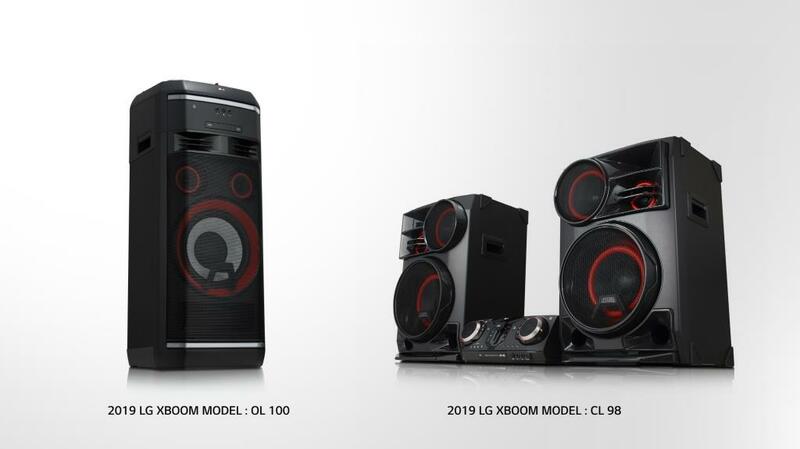 LG Electronics showcased its expanded XBOOM audio lineup at CES 2019, which features superior sound, unique features and exceptional convenience.